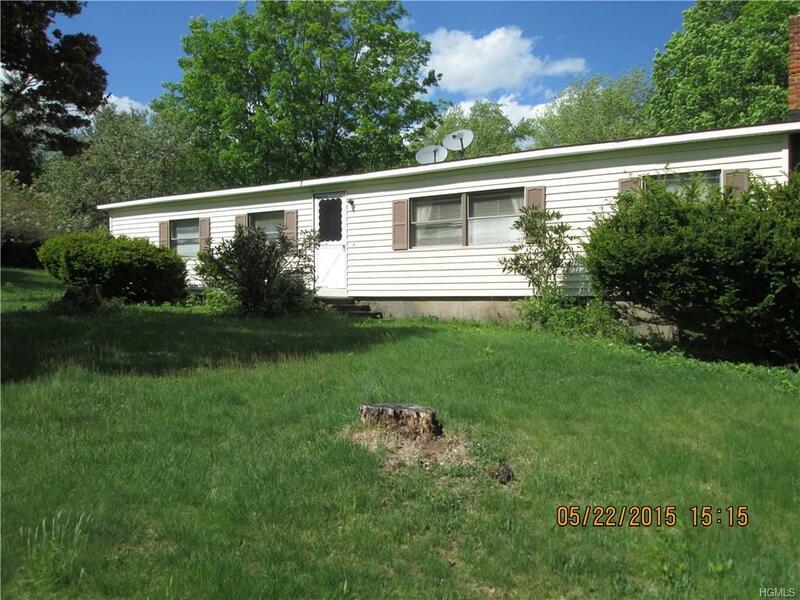 3 bedroom 1 & 1/2 bath double wide on private 2 acres. Each bedroom has a walk in closet, large eat in kitchen w/ sliders to rear deck. Nearly new appliances. The large living room features a Brick fireplace, new bathroom fixtures and vanity. Stacker washer/dryer in mud room. 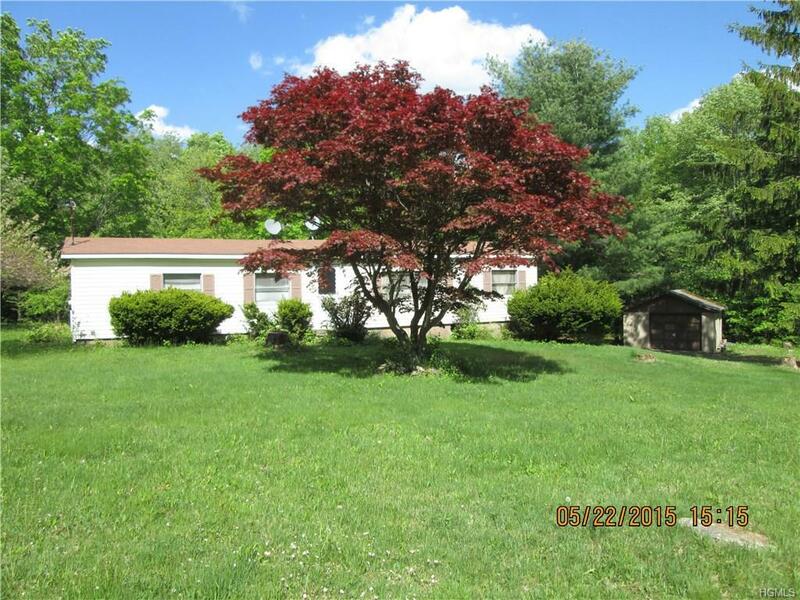 Located in very rural setting, with lots of mature fruit trees, a beautiful red maple and berry bushes. Just down the road is some of the most beautiful mountain views you can imagine. The mobile is set on a block foundation with about 4 foot crawl space. 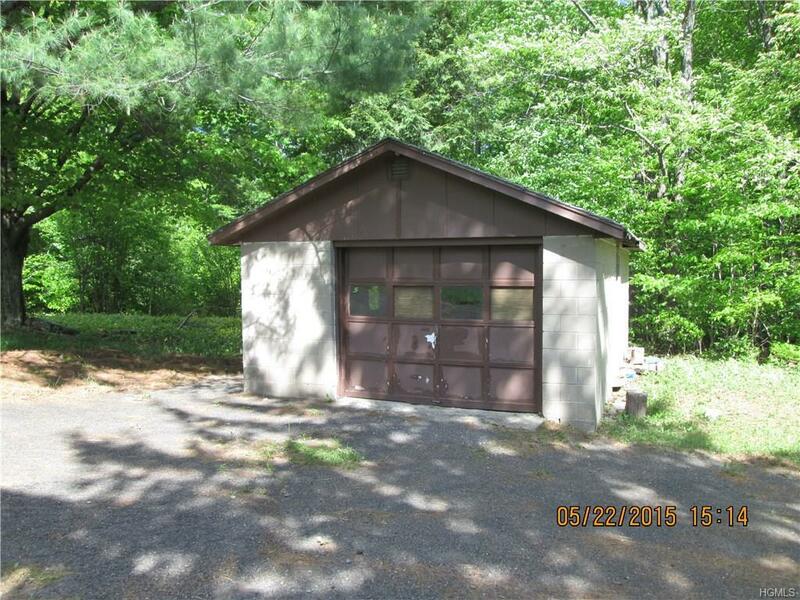 Oversized 1 car garage, paved driveway. 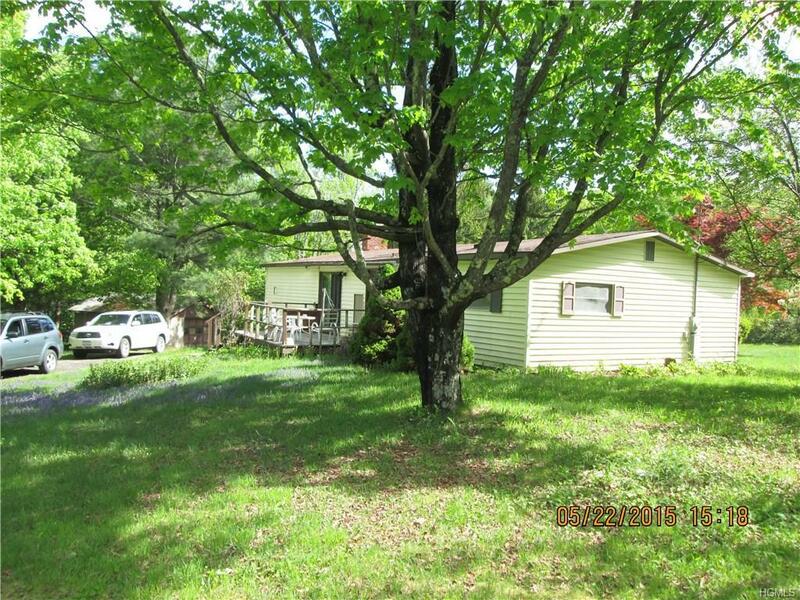 Hundreds of acres of state land behind the property, great for Hunting!!!!! !